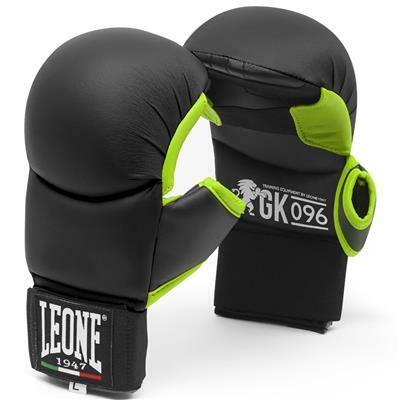 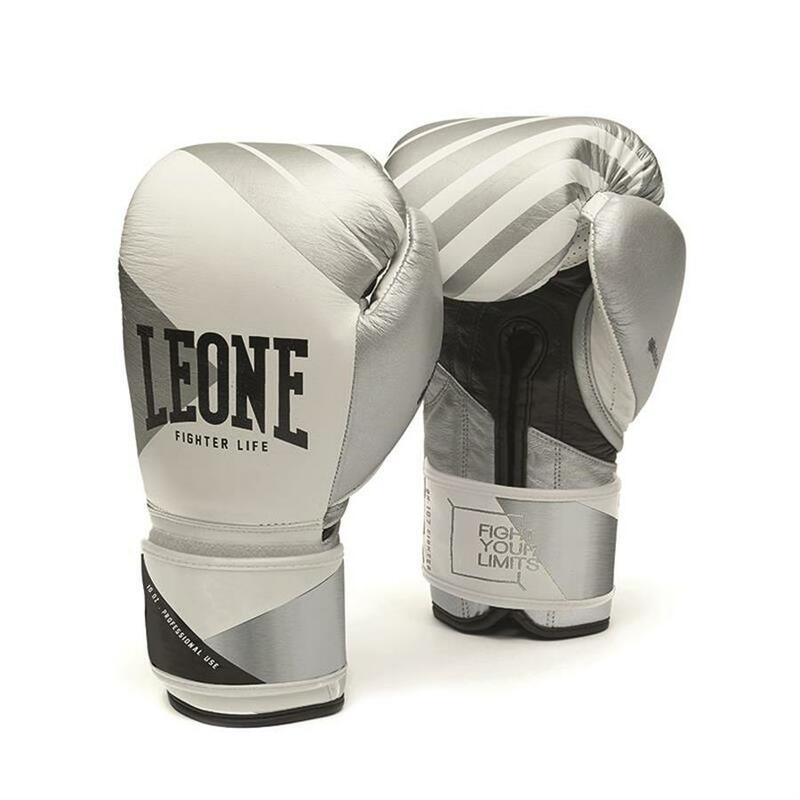 The GN107 “Fighter Premium” are born to satisfy the needs of professional boxers while ensuring the best protection ever in terms of quality of materials and technical details. 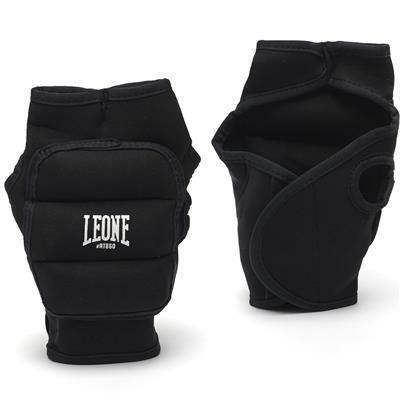 The STRONG-LATEX PLUS open-cell multi-layer padding and the snug and ergonomic fit are made accordingly with the Mexican tradition. 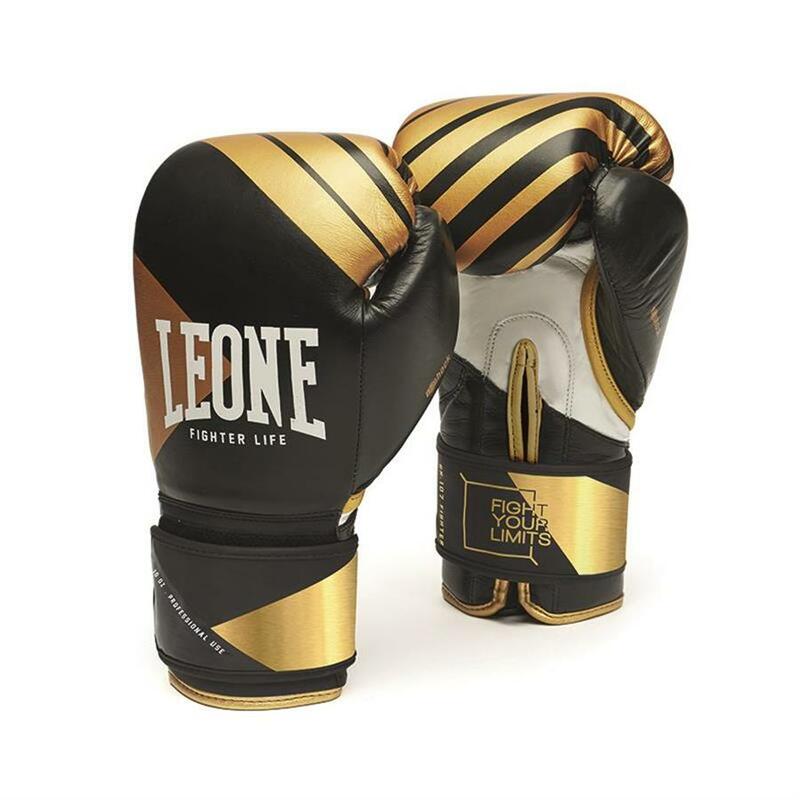 The handmade experience is further emphasized not only by the choice to use the best bovine leather on the market, but also by the metallic printings that embellish a glove that is already technically perfect to step on the ring. 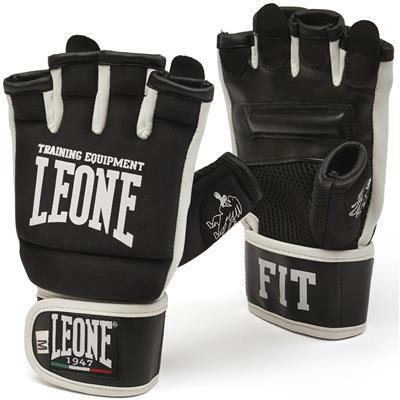 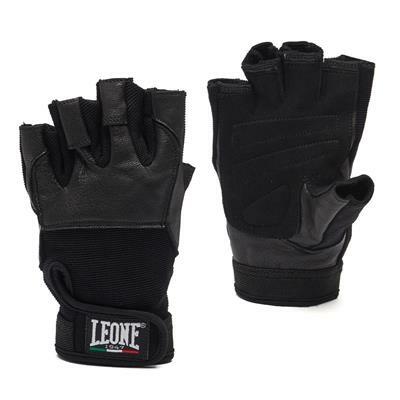 In this version, the choice of Velcro makes the gloves more suitable for regular use in training.